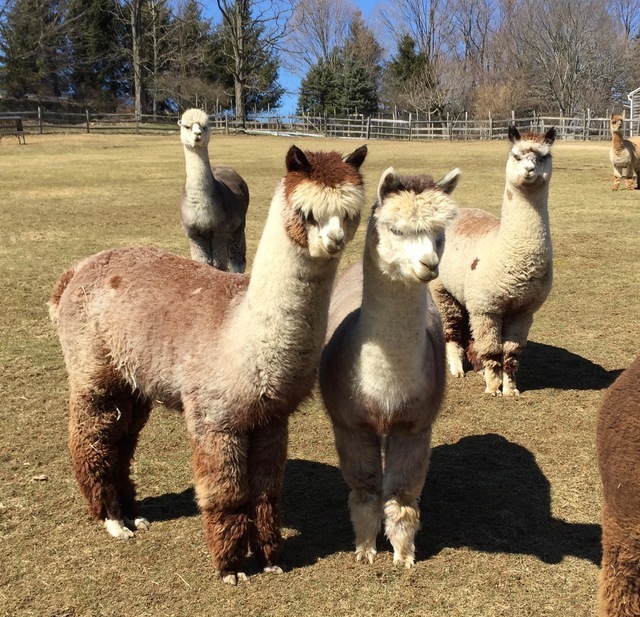 From the beginning our mission has been to create a herd of exceptional alpacas encompassing some of the best genetics in the country. 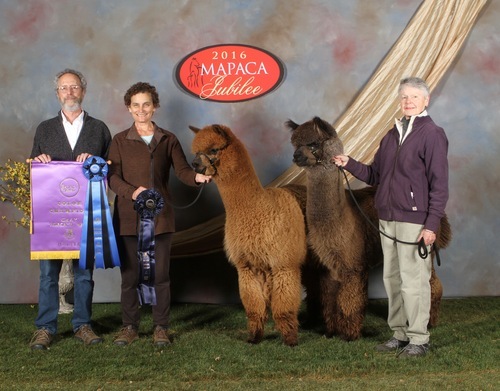 Our goal is to raise healthy animals with superior fleece qualities and exemplary conformation. 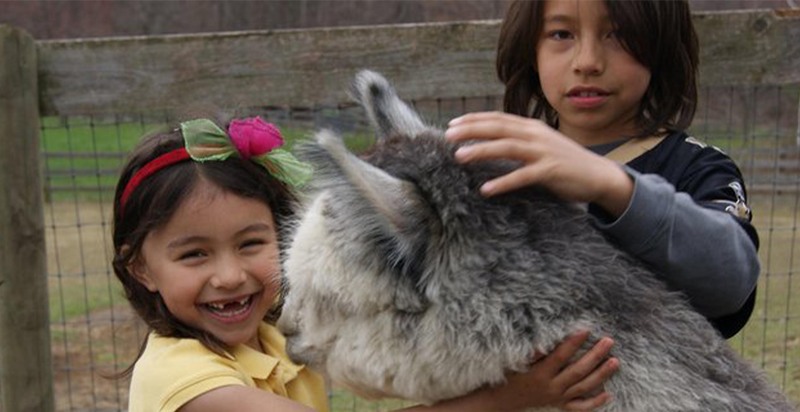 Every breeding is carefully chosen to improve and enhance the next generation. Every purchase is backed with solid support. 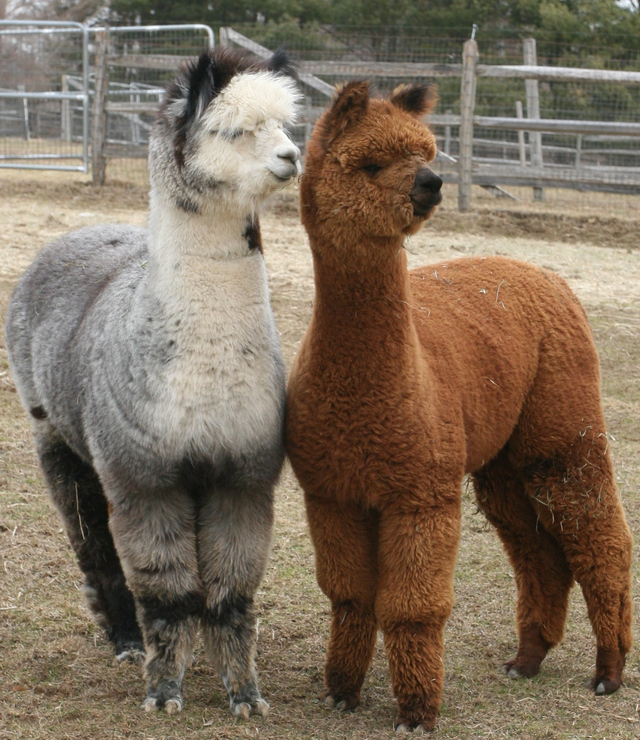 If we do not have an alpaca that suits your needs, we will help you find one through our network of top quality alpaca farms. 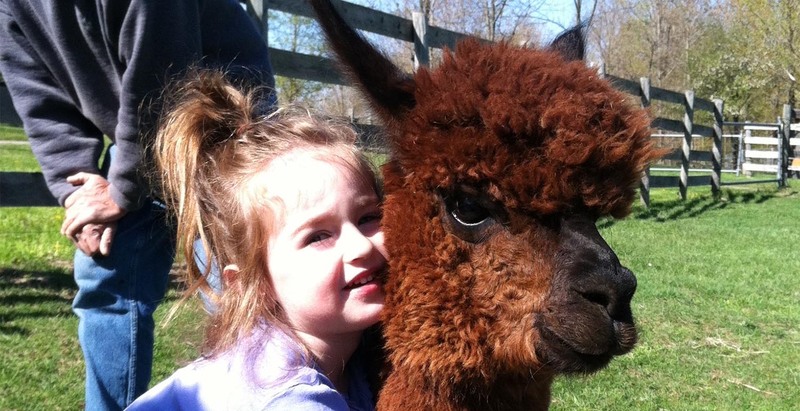 Our farm store is stocked with all kinds of gorgeous, soft alpaca garments -- sweaters, shawls, jackets, hats, scarves, gloves and socks -- as well as stuffed animals, blankets and throws, and yarn in both natural and dyed colors. 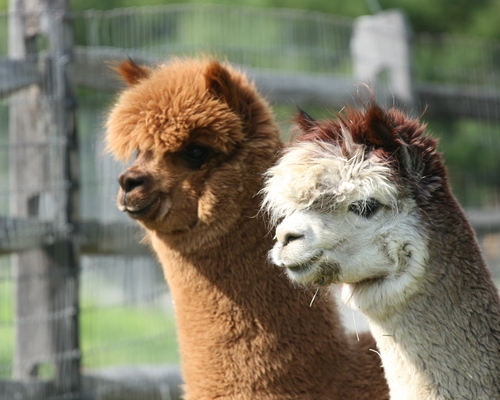 We also have a selection of beautiful photographs, cards and calendars (alpaca themed, of course). 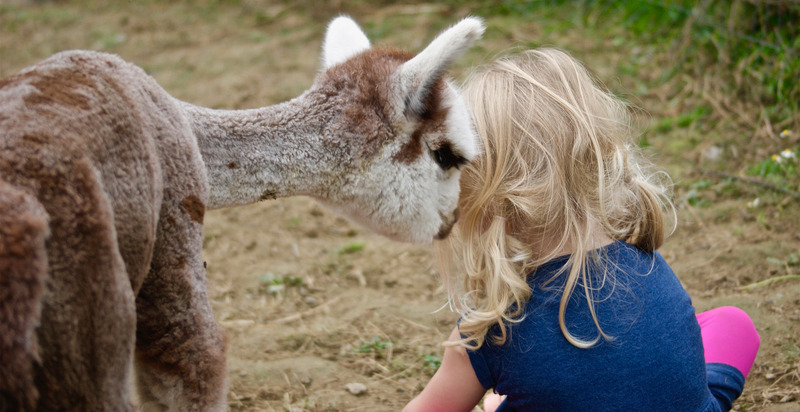 Faraway Farm is home to a select herd of exceptional alpacas, all with gorgeous fleece, exemplary conformation and lovely, engaging personalities. 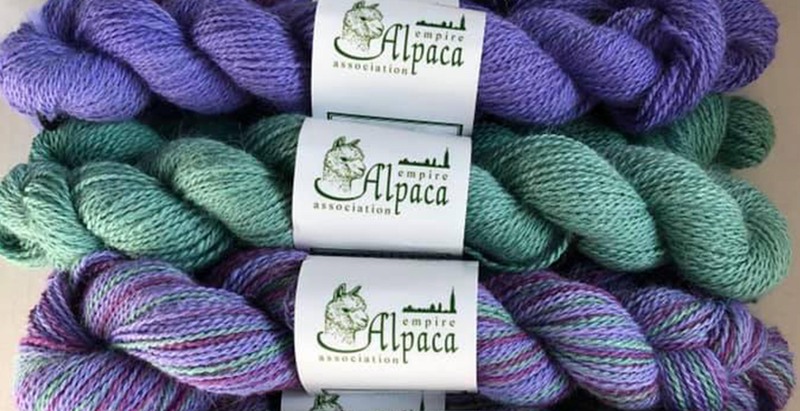 We breed and sell the finest quality alpacas and our farm store stocks a wide range of products made from their luxurious fleece. Located in the historic Hudson Valley region of New York state, only one hour from Manhattan, we welcome visitors by appointment.